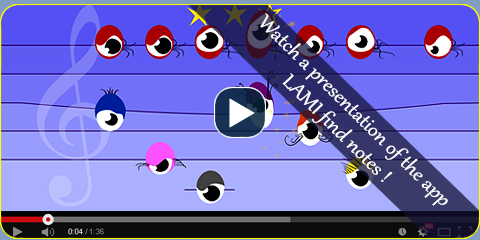 Title : LAMI find notes: Children's Ear Training! 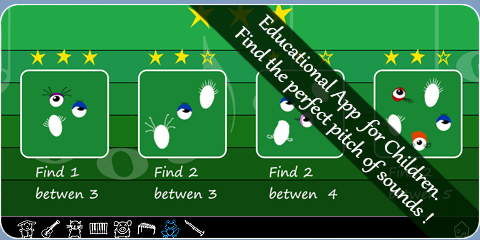 Description : The app allows children to become familiar with the pitch of the sounds and their representation in a musical score. Find the perfect pitch for the musical notes! Now children have the tool to train their musical hearing and enjoy the musical world. Including instruments, animals sounds and chords, the app allows children to become familiar with the pitch of the sounds and their representation in a musical score. 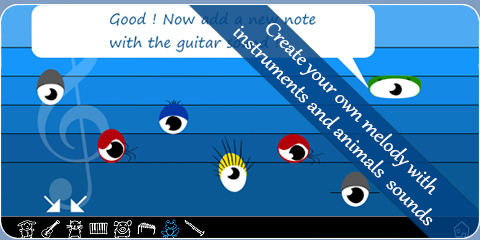 Create you own melody with instruments and animal sounds. Each musical note is a character with a different personality, color and shape so that children get used to identifying pitch in a fun and stimulating way. This apps use the characters of the multi-award-winning animated series LAMI. TreeTime is a new label and partnership between AOKIstudio and CronosMobile. An International team of educators, artists and specialist IT developers shared knowledge to create very funny educational apps. AOKIstudio is a collaboration of directors, art directors,　scenarists and concept　artists leading CG animation studios in　Tokyo. 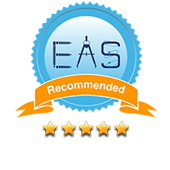 Cronos Technologies is a company devoted to software for mobile phones.